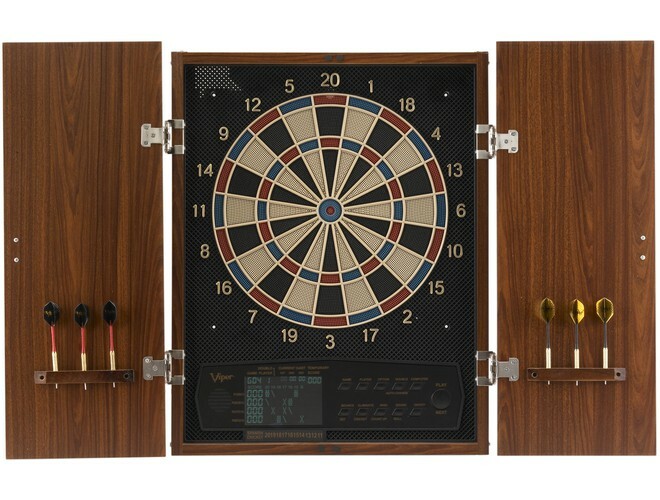 No modern gameroom today is complete without a great dartboard. 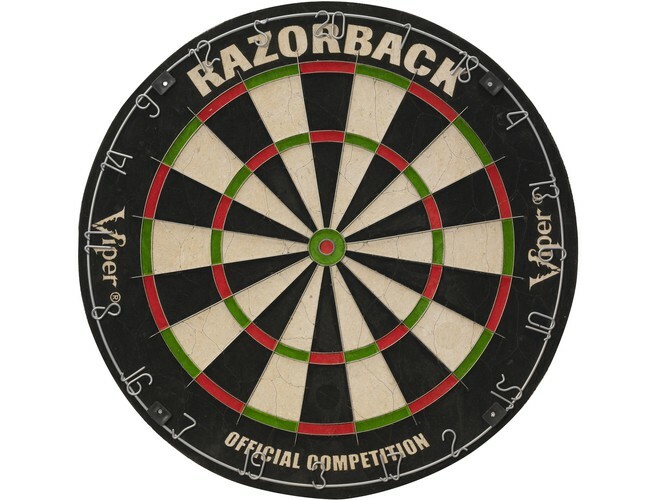 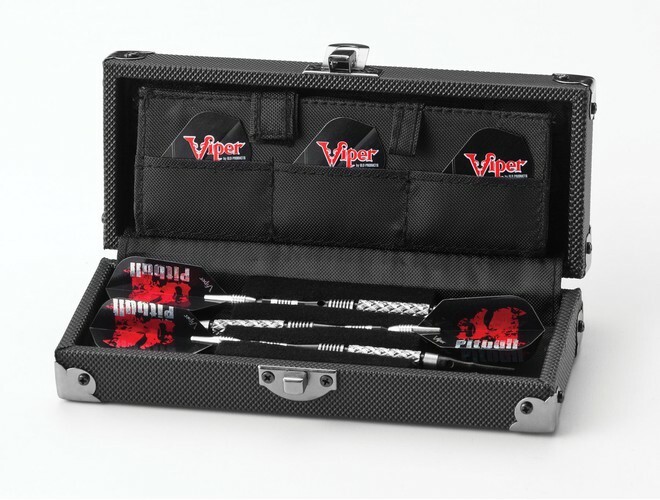 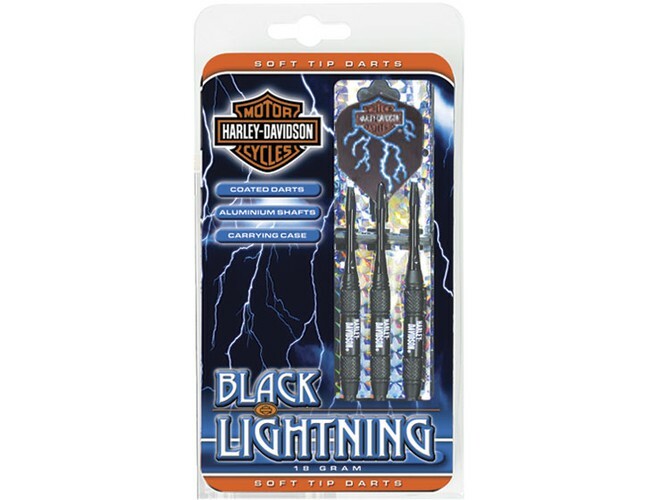 We carry the most popular dartboards and dart sets available. 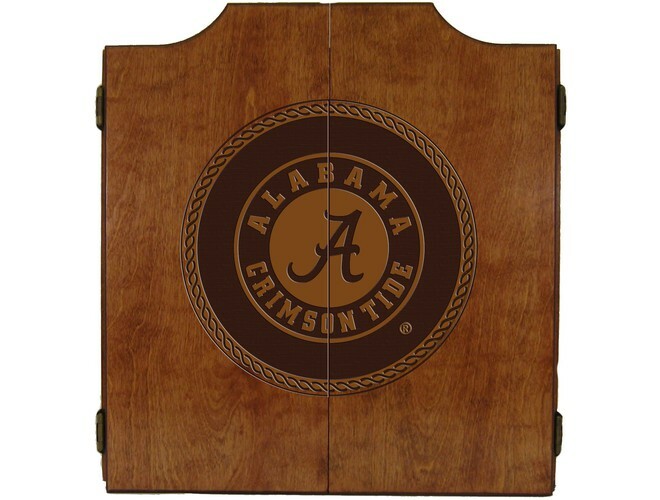 Do your gameroom shopping on one convenient site, Billiards.com.